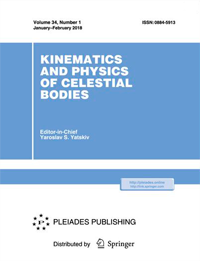 Two catalogues (284557 objects in all) were compiled as a result of observations in 2008—2009 with the axial meridian circle of the RI “Nikolaev Astronomical Observatory”. A comparison of quasi-instantaneous measured proper motions with long-term averaged proper motions is used as a procedure of searching for probable candidates in multiple systems. If the differences for proper motions are statistically significant, the objects very probably are double stars. Our list of probable candidates for double and multiple systems with invisible companions contains 9379 objects.